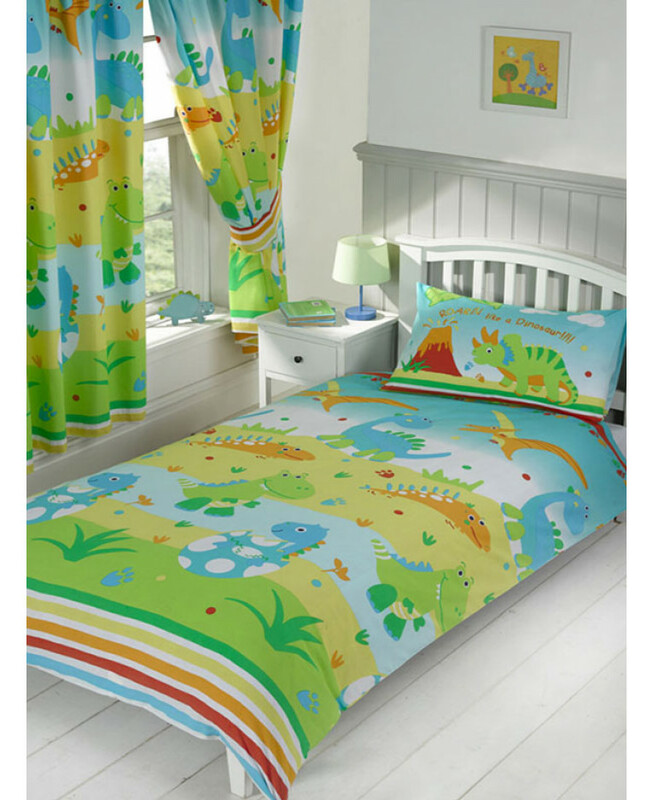 The Roar Like A Dinosaur 4 in 1 Junior Bedding Bundle has everything you need to make the transition from cot to toddler bed. 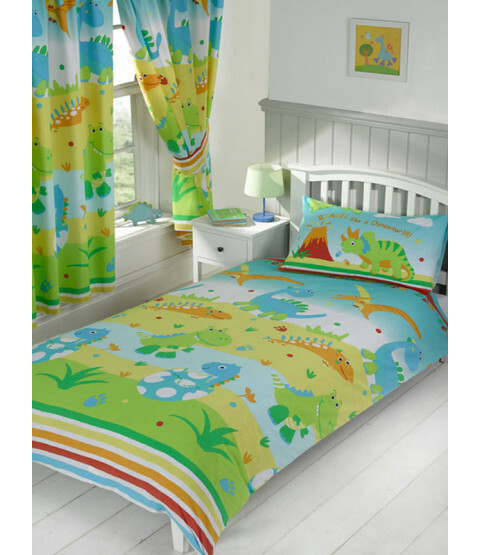 The bundle includes a 4.5 tog quilt and pillow as well as an adorable duvet cover and pillowcase which features lots of friendly cartoon style dinosaurs on a bright and colourful background. 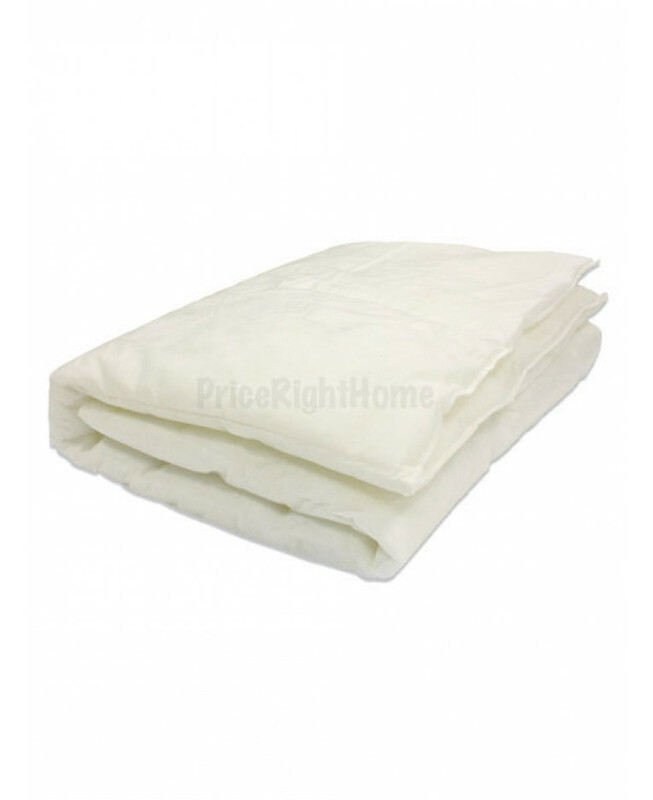 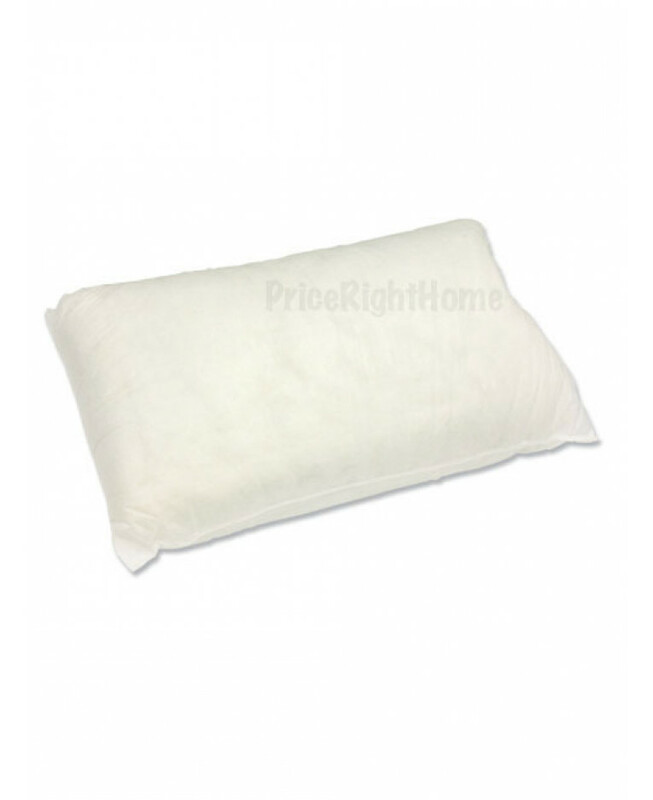 Everything in this bedding bundle is machine washable and can be tumble dried on a low heat.